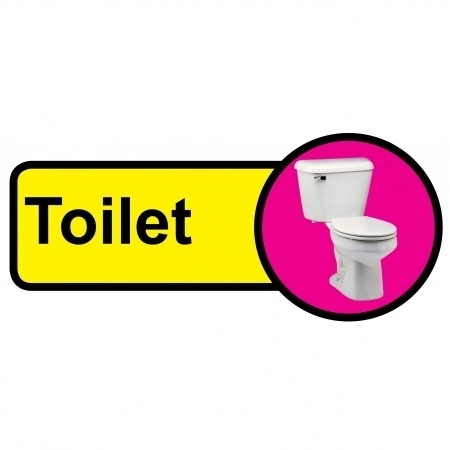 People with dementia are often prone to wandering or have difficulty finding the toilet, even in a home or care setting where they have been for a long time. Our range of purpose designed, high visibility signs for every location provide a cost effective way to help remove a potential source of stress and prolong independence. Ideal for people with dementia or impaired vision.